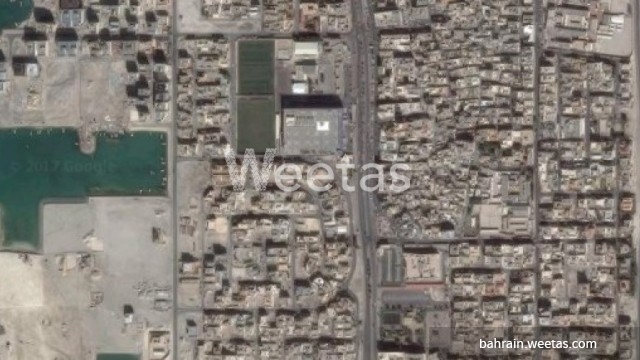 A 607 square meter land is now available for sale in Hidd district. The land has a permission of building a 10-apartment building. Its price is BHD43 per square foot. It lies in a nice and fancy location. There are 50 related properties that you might be interested in.